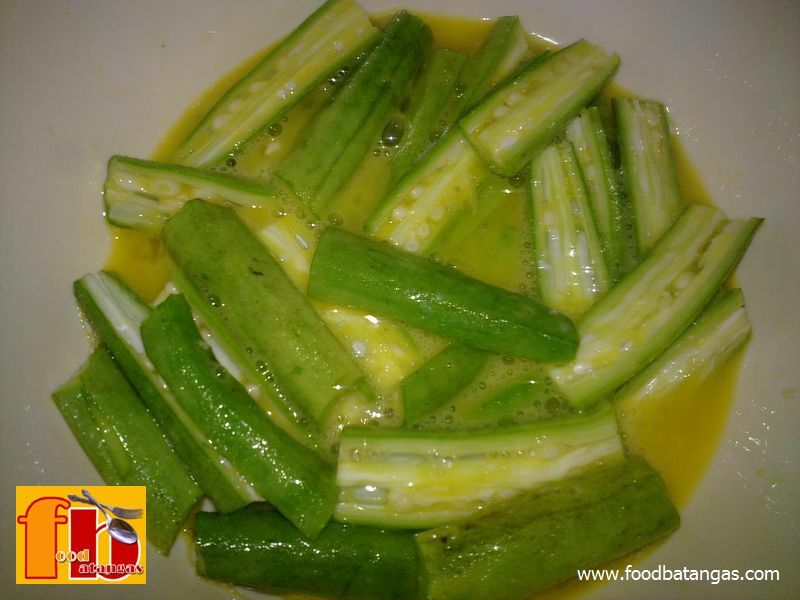 Those who need to cook on the fly may wish to try this simple but healthy and tasty recipe. 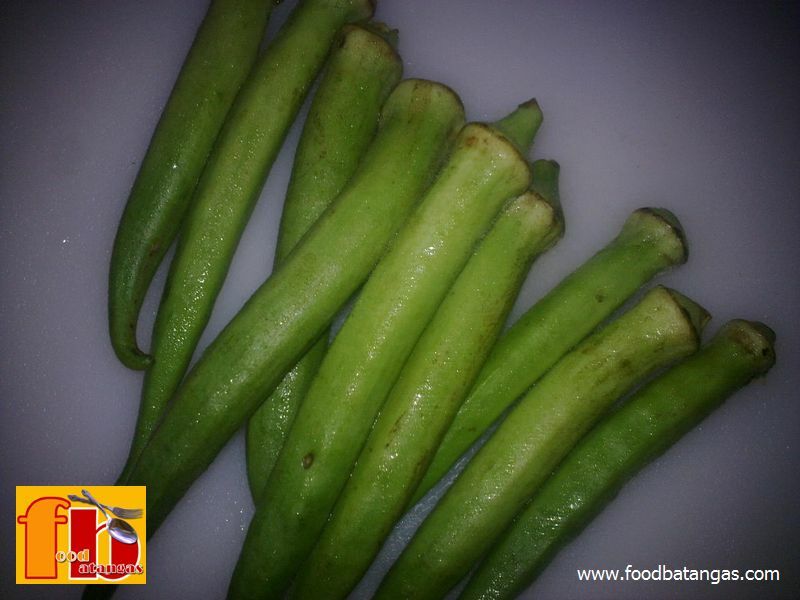 The okra omelet is good enough as a standalone meal for those on a vegetarian diet or may be served with fish or meat. 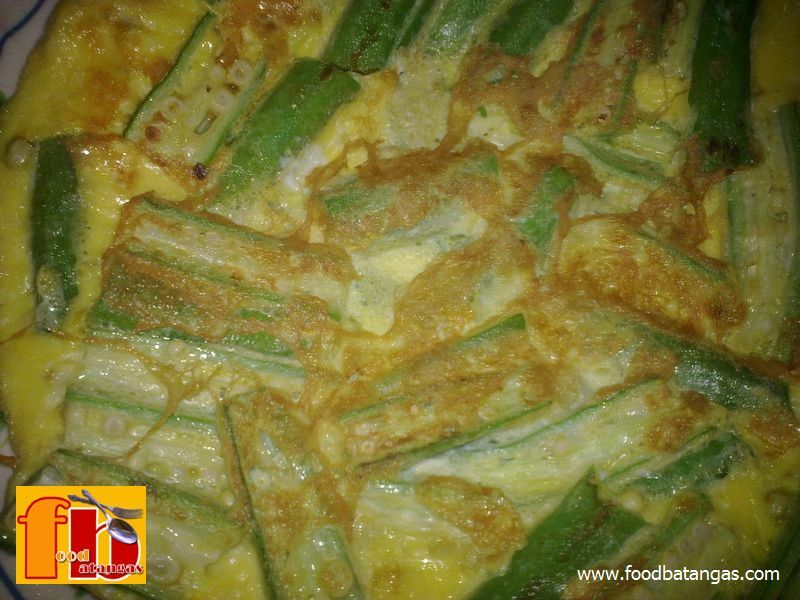 It is perfect as a breakfast meal but can be just as good served for lunch or supper. 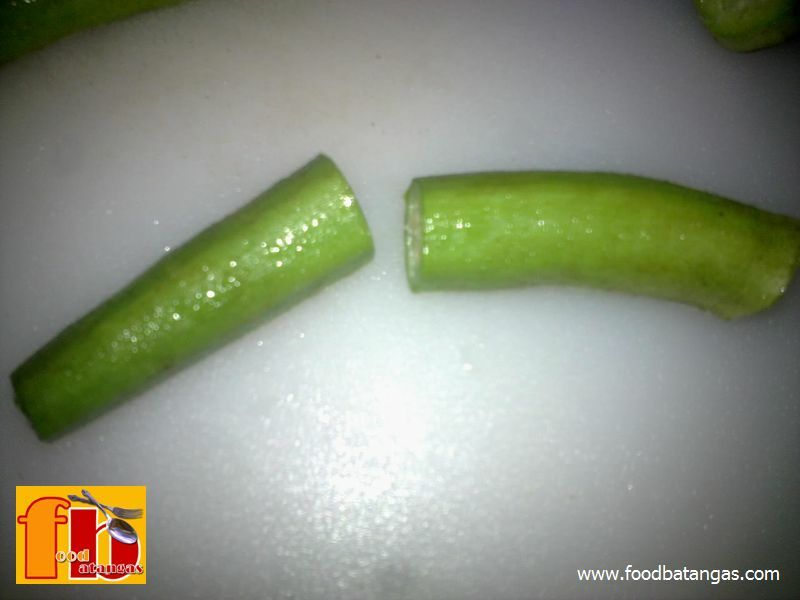 Slice okra into smaller parts then halve. Scramble both eggs with salt to taste. 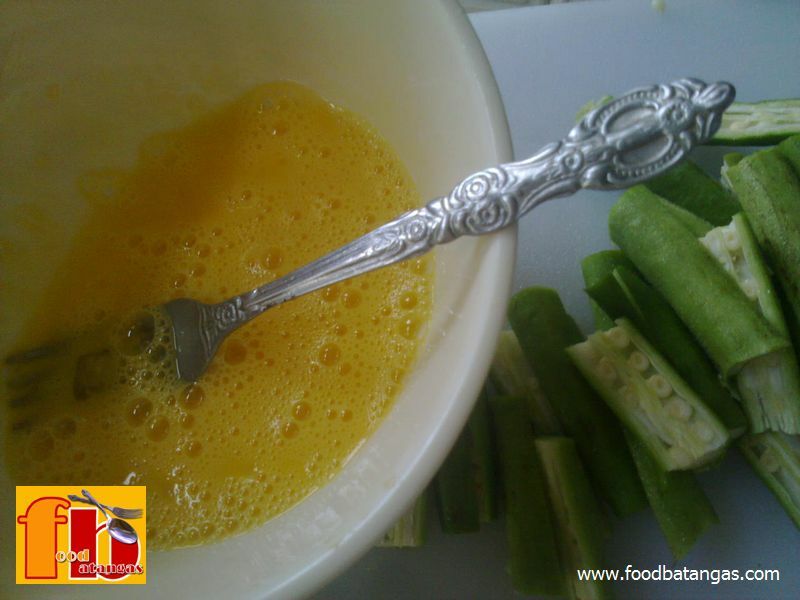 Mix okra with the scrambled eggs until fully coated. Pour enough oil into the frying pan to condition the surface. 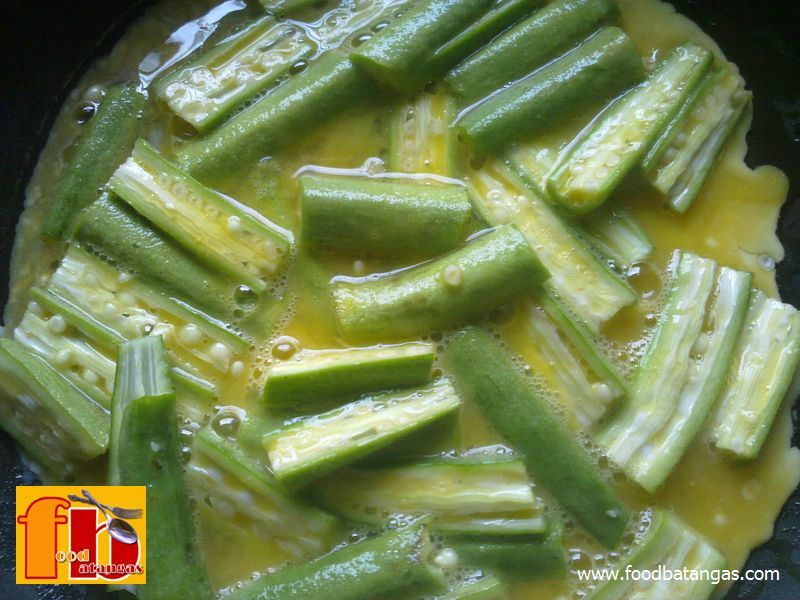 Preheat the pan before pouring the okra and egg mix. Pat down the okra for an even omelet surface. 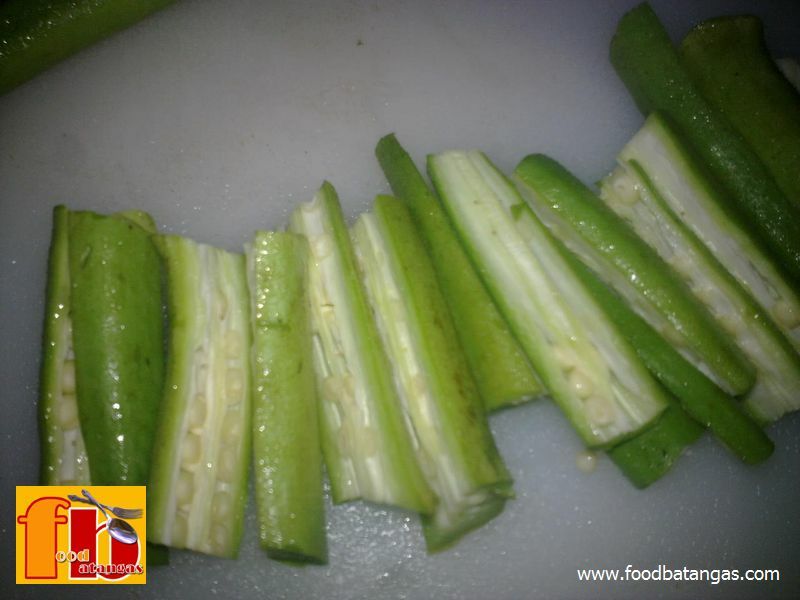 Fry for 3-4 minutes or more depending on how firm you want the okra. Turn carefully and fry for the same amount of time.